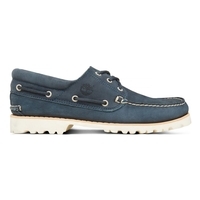 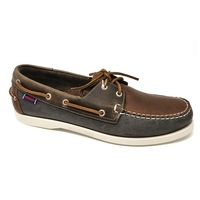 Perfectly at home on the deck or about town, our range of boat shoes include leather and suede classic deck shoes to modern interpretations from brands including Sebago, Henri Lloyd, Timberland, Helly Hansen and more. 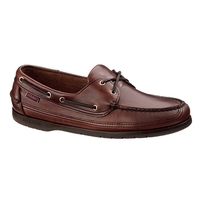 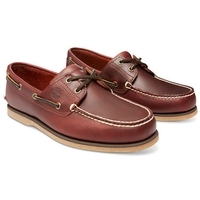 What is a boat shoe? 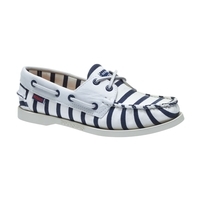 Traditionally worn by sailors, deck shoes have increased in popularity since the 1980s to become a fashionable type of footwear easily worn in any casual environment. 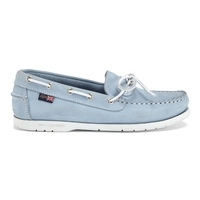 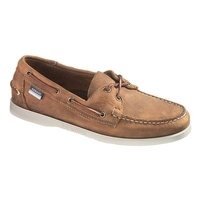 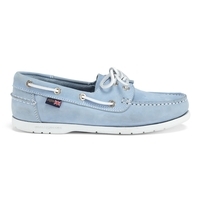 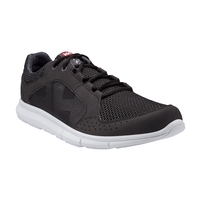 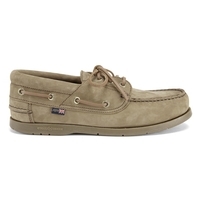 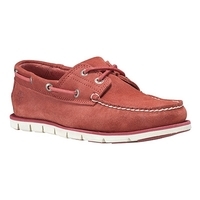 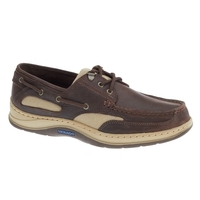 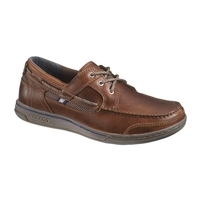 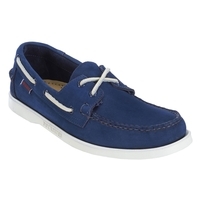 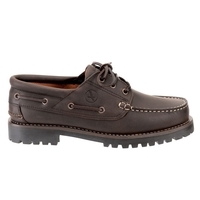 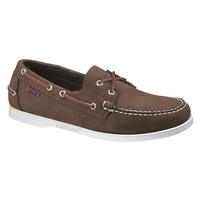 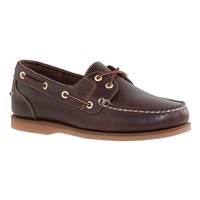 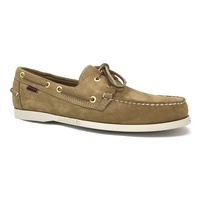 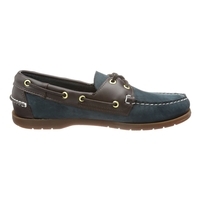 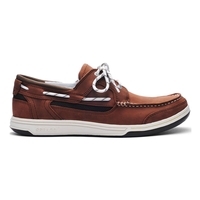 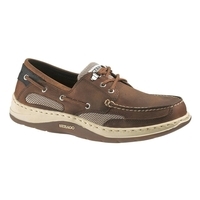 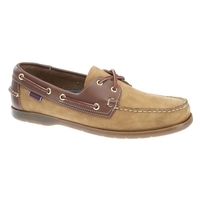 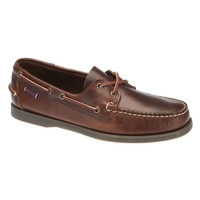 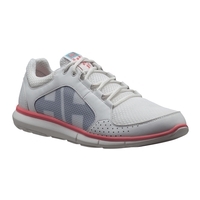 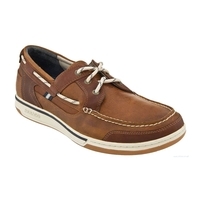 Boat and deck shoes are designed to withstand the rigours of being on deck. 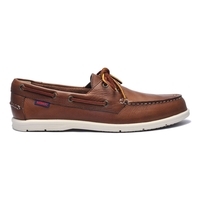 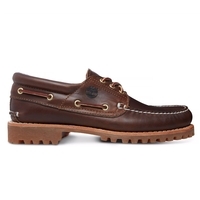 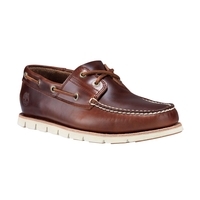 Typically boat shoes feature a siped outsole that provides improved grip on wet decking, water repellent uppers and highly durable stitching.